25 February 2014 — Modular construction can deliver a six per cent reduction in costs, according to research by the Massachusetts Institute of Technology in the US. In a market where a one per cent saving can mean the difference between profit and loss, modular makes business sense. And, in a world of finite resources, modular makes environmental sense. In the past, the term “modular building” may have evoked flat-packed homes or cold-war era architecture, but it’s time to rethink this view. As our population grows, we must consider construction approaches that take less time, use fewer materials and leave a lighter environmental footprint. While there have been many innovations in our industry, the construction process itself has undergone relatively few changes over the last century. Each project continues to be built in roughly the same order: design, site work, foundations, structural work, exterior, mechanical systems and interior finishes. 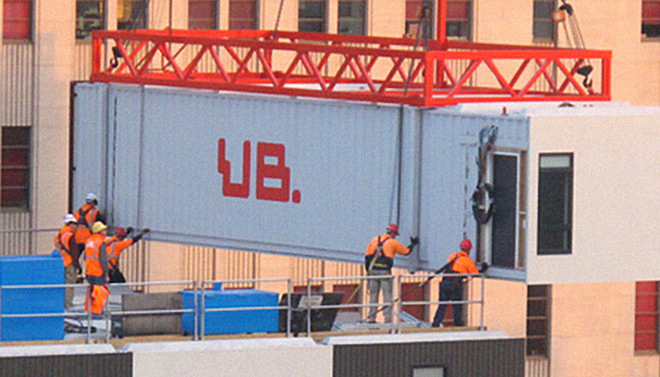 Modular construction condenses this process by undertaking offsite and onsite work in tandem. As a result, the time taken to complete a project can be halved. 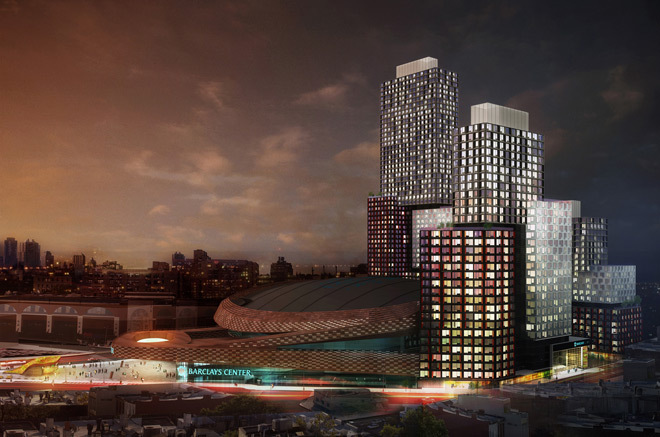 The “B2 residential skyscraper in Brooklyn is currently on track to be the world’s tallest modular building, consisting of 32 storeys of prefabricated apartments. A number of innovations – including the application of a rubber sealant to the façades of individual modules, which eliminates the need for metal welding work, is expected to reduce the construction time by a third. Modular projects are faster to build – but they are also more sustainable. Using precision engineering, large-scale purchasing power and careful quality control, a modular approach uses fewer materials than traditional building methods and generates far less waste. In 2010, the National Waste Report found that construction and demolition waste accounted for 38 per cent of Australia’s waste sent to landfill. The efficiency of factory-manufactured building components can significantly reduce materials wastage. Buildings are made to measure and nothing is wasted due to damage, storage or the vagaries of weather. It’s also a process that is worker-friendly – with fewer worksite injuries reported. Melbourne-based company Unitised Building, for instance, estimates that its process can cut waste by around 80 per cent. Modular construction essentially avoids waste upstream, rather than diverting it downstream. In the last few years, UB has built everything from hotels in the Pilbara to apartments in Melbourne. One project, a joint venture with the Hickory Group, is The Little Hero apartment building in Melbourne. Designed by Fender Katsalidis, the project was completed in an accelerated timeframe of nine months using parallel onsite and offsite construction – taking around half the time of a conventional build. Transport efficiencies were also gained from not moving small amounts of materials to site. Reducing truck movements by around 60 per cent saved time and minimised greenhouse gas emissions, air pollution and congestion. Modular buildings can also more easily be disassembled, refurbished and relocated, which reduces the demand for raw materials and minimises the energy expended to create a new building. While some modular LEED-rated buildings are awarded points for being “designed for disassembly”, it’s no new concept. 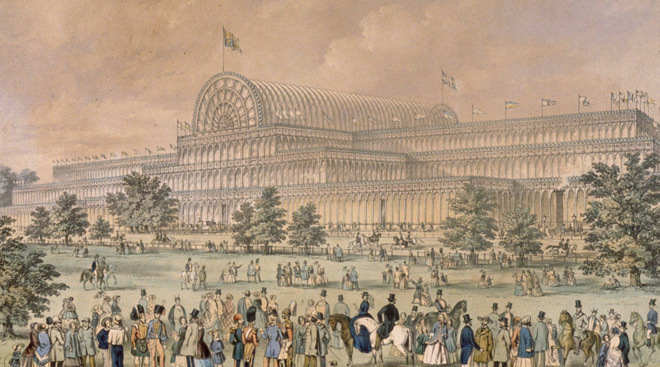 London’s Crystal Palace, constructed in Hyde Park for the Great Exhibition of 1851, was one of the first examples of a modular approach. An illustration of London’s Crystal Palace. Built in just a few months, the Crystal Palace featured a series of prefabricated parts that were able to be disassembled and reassembled in just five months. While the building is long gone – destroyed by fire – it’s still considered a model of modular construction. In the US, modular building accounts for just one per cent of the construction market – although it is growing. In the UK, modular still only accounts for around two per cent of the market. In Australia, just a few companies are embracing modular. So, why hasn’t it taken off? It’s fair to say that modular construction needs an image makeover. The standard criticism is that exciting architecture isn’t possible within the constraints of the modular form – and that the value of modular buildings is uncertain. But modular construction shouldn’t be viewed as a barrier to creativity – but an opportunity to be more ingenious. As more projects demonstrate that high-end finishes, unique floor plans and attractive façades are possible, we’ll see more companies – and consumers – take to modular. Certainly, our industry remains slow to embrace innovation, and the potential for modular to revolutionise the entire construction process has made some people nervous. Currently, around 10 per cent of Australia’s workforce is in construction – if we halve the time taken to complete a project, will that mean fewer jobs? Pacific Modular Solutions, for instance, recently completed a three-storey commercial building in Collingwood from modules prefabricated in China then shipped and lifted onto an existing rooftop. That trickle of outsourced projects has the potential to become a tsunami. However, while Australian companies may begin to send parts of the construction process offshore to China, Australian companies that can commercialise their expertise may find themselves exporting their techniques to the world’s biggest housing market. The potential advantages in scheduling, costs and environmental efficiency could be a solution for the housing needs of more than two billion people in India and China over the next 20 years. And it’s not just homes – everything from offices to medical facilities, military installations to restaurants and churches can be made to measure. 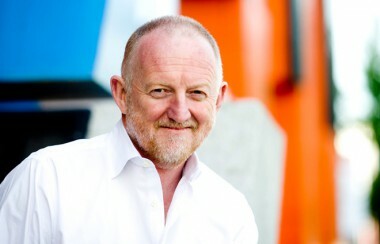 Professor of Sustainability at Curtin University, Peter Newman, has recently suggested that modular construction may provide a solution to “turn around [Australia’s] manufacturing industry from ailing to growing”. Modular construction has the potential to create green jobs and new industries, cut waste, improve efficiency and deliver more sustainable buildings. It’s up to us to seize those opportunities. I agree with Tony that modular construction is the way of the future – especially because computers can allow creative designs to be delivered. I think there are other benefits, too. For infill development, the much shorter construction period offers big benefits for neighbours in terms of noise and disruption: indeed, councils should be putting tighter time limits on construction projects to improve local amenity. 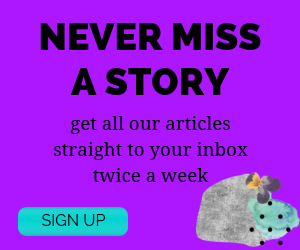 If you listen regularly to the traffic reports on radio, you will hear the reporters note that the traffic is running much smoother on days that are building industry rostered days off. Many tradies spend incredible amounts of time driving from site to site, and this could be much reduced if suitably located construction facilities were introduced. Good for productivity, better quality of life for tradies, too. 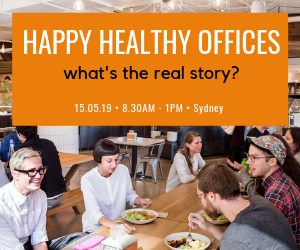 Working inside can lessen the impacts of climate change on outdoor work – more extreme heat, heavier downpours etc which can have big impacts on workers and partly complete buildings. And it provides a way of improving construction quality and compliance with regulations while reducing enforcement costs. Given that many sustainability features depend on good quality work, this would be a big benefit. It would help the industry to improve its reputation, too. You have not got to convince me, BUT, every Modular “solution” starts out with the “affordable”, “efficient” warm & fuzzy wrap BUT ends up costing a fortune!! $2000 – $2500 a sq mtre! Come on are we looking for answers to housing problems or just the latest caper to line the pockets of the smooth operators ? The answer is here right now- reefer containers BUT no opportunity for all and sundry to cream too much off these, hey? Too many vested interests and parasitic losses is the problem with affordable housing of new age bent. Get the homeless to tell your conference what they want – roof, warmth in winter, shade in summer is more than what most of them have!